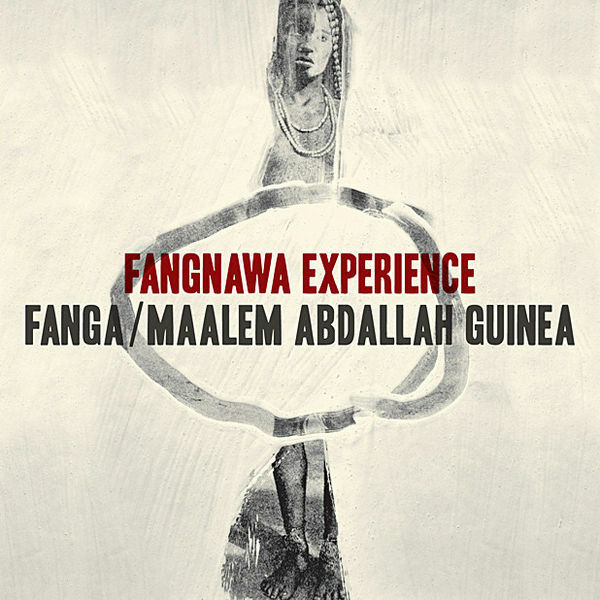 Fangnawa Experience is a groundbreaking fusion of two distinct African musical styles: West African Afrobeat, and North African ceremonial Gnawa Music. 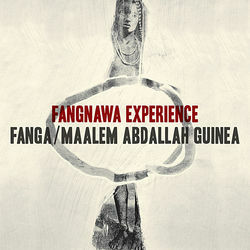 Originally brought together by the forward-thinking Détours du Monde festival in Montpelier, French Afrobeat collective Fanga and Moroccan master musician Maâlem Abdallah Guinéa have found musical common ground on their performances and recordings together, depicted in this feature. In 2011, the Détours du Monde festival in Montpelier curated a collaboration between French Afro collective Fanga and Moroccan maâlem Abdallah Guinéa, creating a fusion of two distinct musical styles each based in tradition, African rhythms, and drawn-out, trance-inducing arrangements. As well as gimbri, Guinéa plays guitar, banjo and mandolin and has continued the progression of his music by introducing Western sounds into the mix, effortlessly building a cultural bridge between different musical styles. A meeting of complementary personalities and cross-cultural energy, Fanga began to take shape in 1998, as hip-hop producer Serge Amiano returned to France from a trip to Africa with a selection of West African vinyl from the 60s and 70s. The nascent band, including Burkina Fasso-born rapper Korbo on vocals, worked with Tony Allen on his album Black Voices in 2000, and began releasing its own recordings in 2001. Acclaimed by tastemakers like Gilles Peterson, Wax Poetics, and Rich Medina, the band has built a global following based on a dynamite live show, socially conscious lyrics, and an ever-evolving interpretation of classic Afrobeat and Highlife sounds.